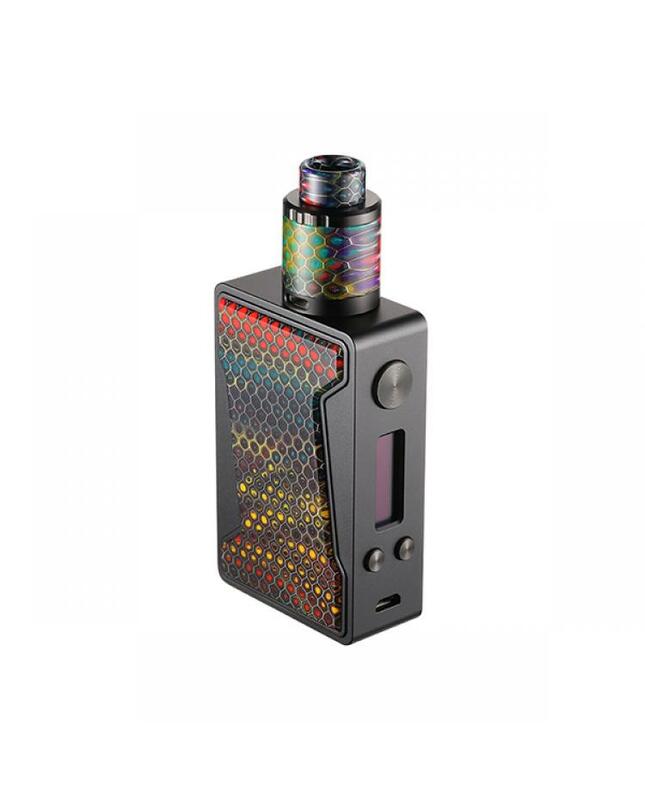 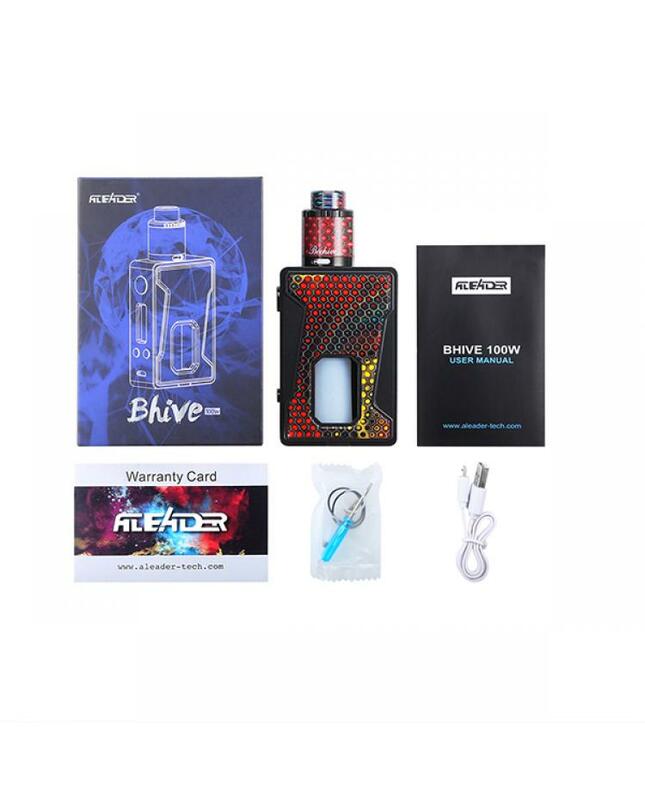 The Aleader Bhive 100W Box Mod Resin Vape Kit includes bhive 100watts box mod and bhive RDA tank. 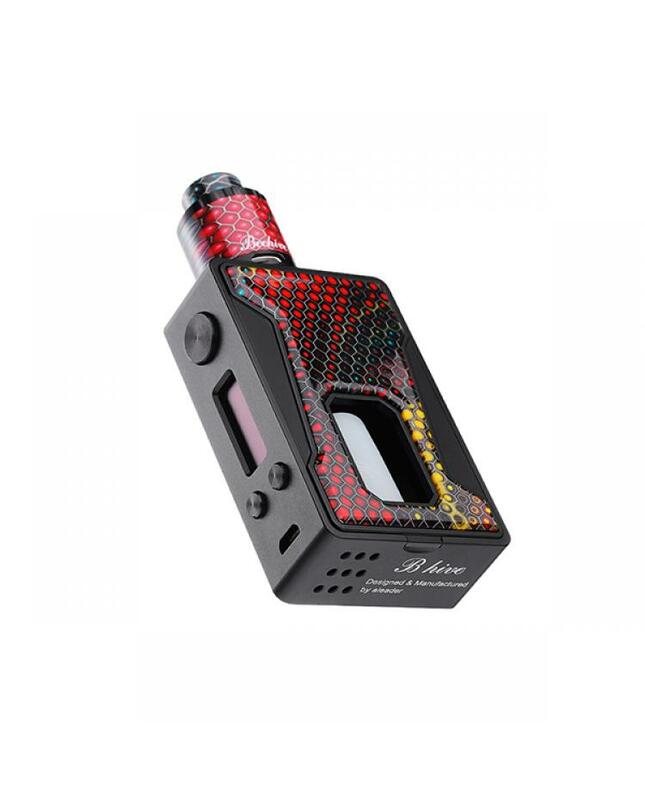 the bhive RDA diameter is 24mm, built-in dual post deck, which supports single coil building, pre-installed the BF pin, recommend works with our squonk vape mods. 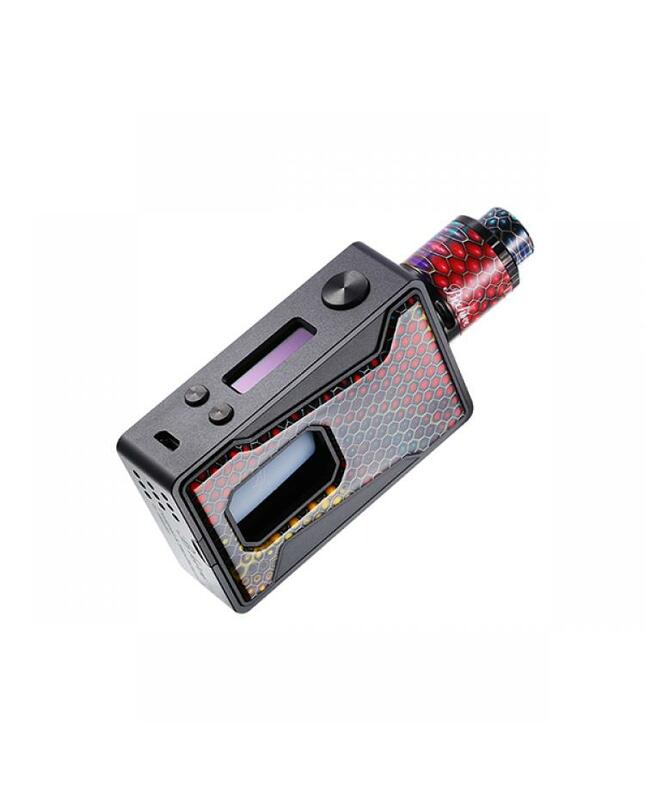 the bhive mod powered by a single 18650 battery and max output 100watts, supports resistance as low as 0.05ohm under temp control mode, with magnetic replaceable battery panel allow vapers to replace the battery simply. 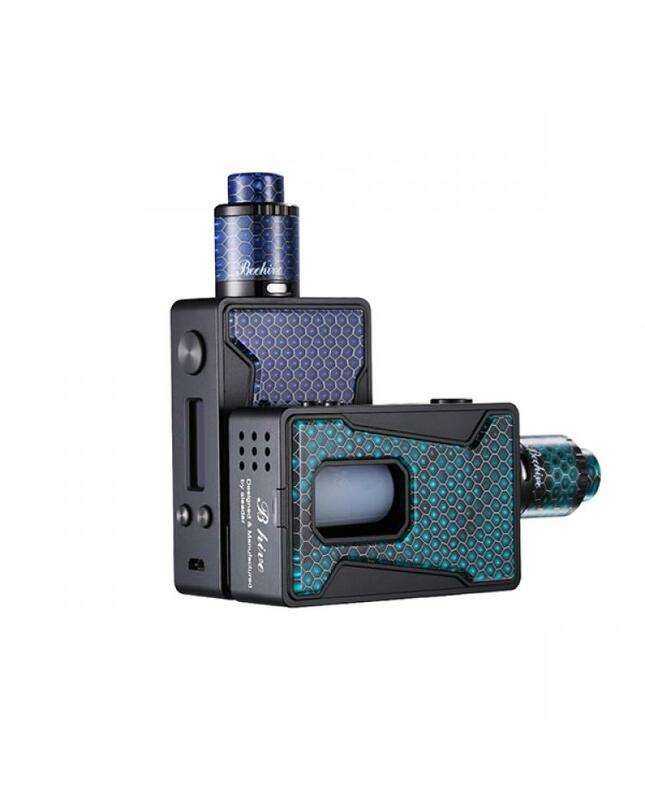 the bhive with beautiful resin side panel and refined zinc alloy body, it looks fashionable.the aleader mod built-in 7ml food grade silicone squonk bottle, can works perfectly with the bhive RDA tank.